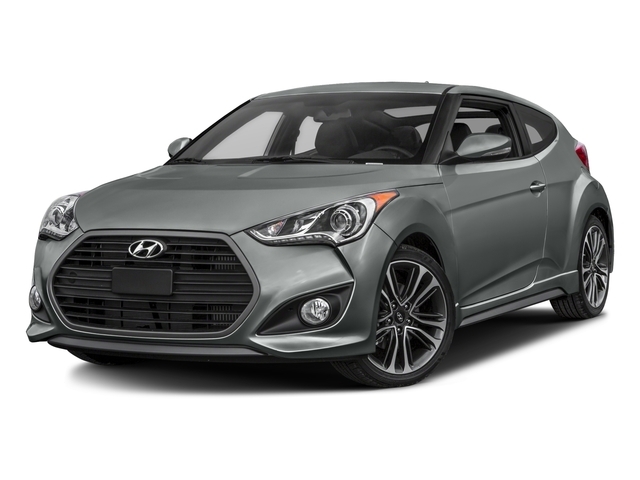 The sport-styled Veloster hatchback can seat five passengers and comes well-equipped, boasting an industry-leading warranty. Base models get 17” alloy wheels, 7” touchscreen console, Bluetooth/USB integration, and basic audio system. Upgrades can add larger wheels, panoramic sunroof, remote start, premium audio system, GPS, sport-tuning, upgraded body kit, climate control, sport seating, and more. 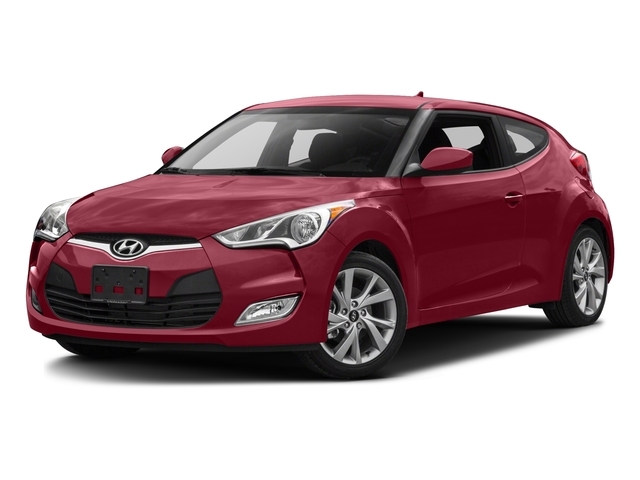 For power, the Veloster offers a 1.6-liter four-cylinder engine that’s rated at 132 horsepower and 120 pound-feet of torque.